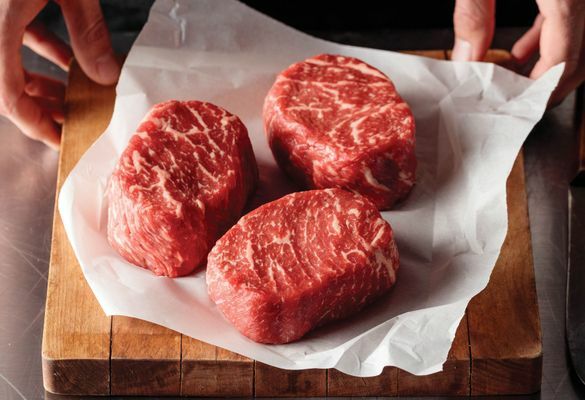 Omaha Steaks, America’s Original Butcher, today unveiled the Omaha-Cut Ribeye, an exclusive new steak cut, a first for the company since 1917. 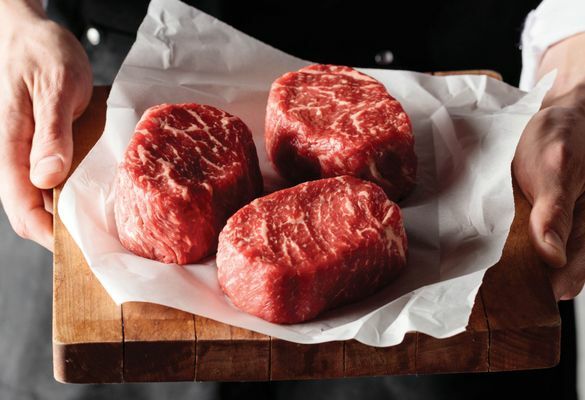 Thick Cut- Omaha Steaks butchers cut each Omaha-Cut Ribeye extra thick, only from the heart of the best 21-day-aged ribeyes. Triple-Trimmed- Everything but the very center of the best ribeyes is carefully carved away- zero imperfections, zero exterior fat. Perfectly Sized- it’s just the right size for even cooking and great meals. 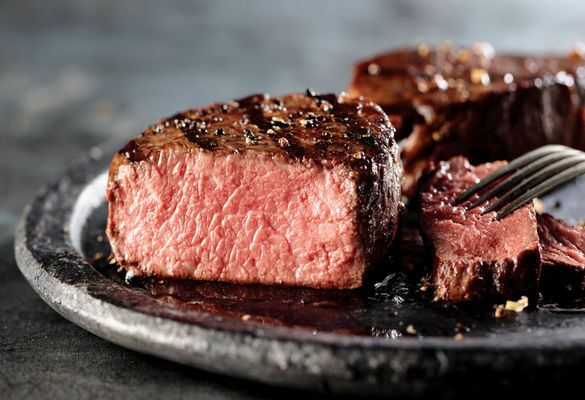 Omaha Steaks has a 101-year-old reputation for providing the finest beef and gourmet foods backed by a 100 percent satisfaction guarantee, and this ribeye is no exception. 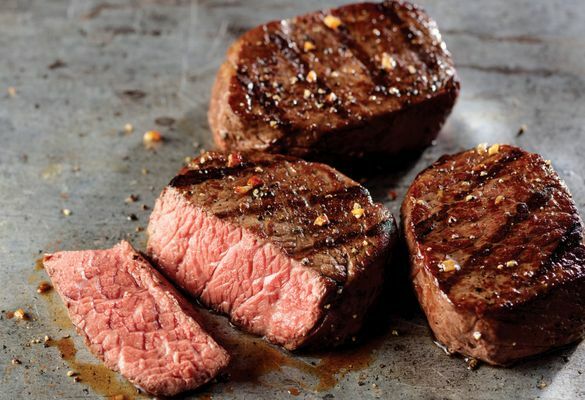 The Omaha-Cut Ribeye will be available exclusively through Omaha Steaks who will market the steak direct to consumers online through their website www.OmahaSteaks.com or by calling 1-800-228-9055. 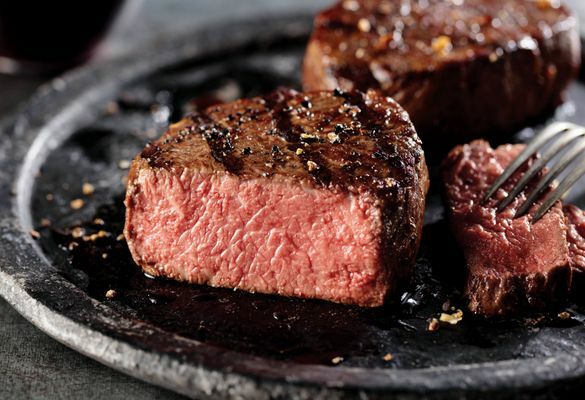 The new steak will also be available at their 60+ retail locations nationwide beginning in February. 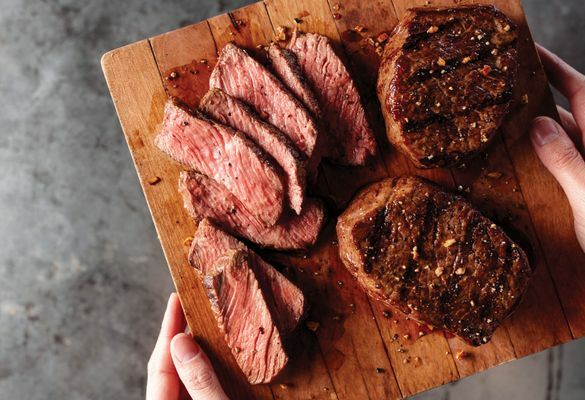 For more information about the new Omaha-Cut Ribeye, visit https://www.omahasteaks.com/shop/Omaha-Cut-Ribeye. 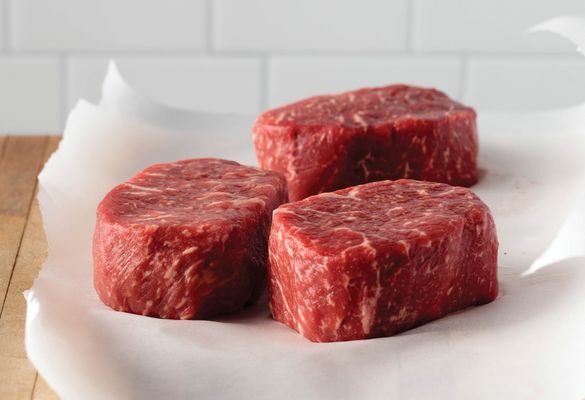 Omaha Steaks®, America’ Original Butcher, founded in 1917, is an Omaha, Nebraska-based, fifth-generation, family-owned company that markets and distributes a wide variety of the finest quality USDA-approved, grain-fed beef and other gourmet foods including seafood, pork, poultry, slow cooker and skillet meals, side dishes, appetizers and desserts. 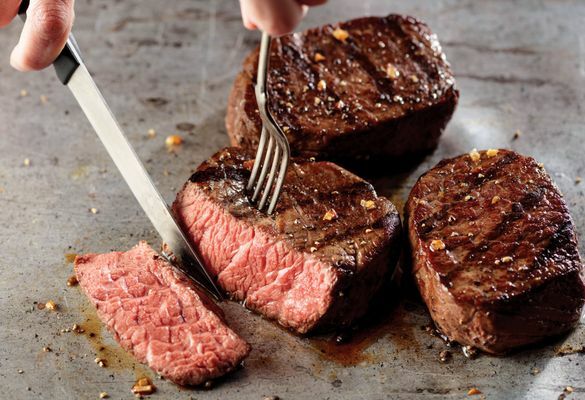 Today, Omaha Steaks® is recognized as the nation’s largest direct response marketer of premium beef and gourmet foods, available to customers by calling 1-800-228-9055, online at www.OmahaSteaks.com or at retail stores nationwide.